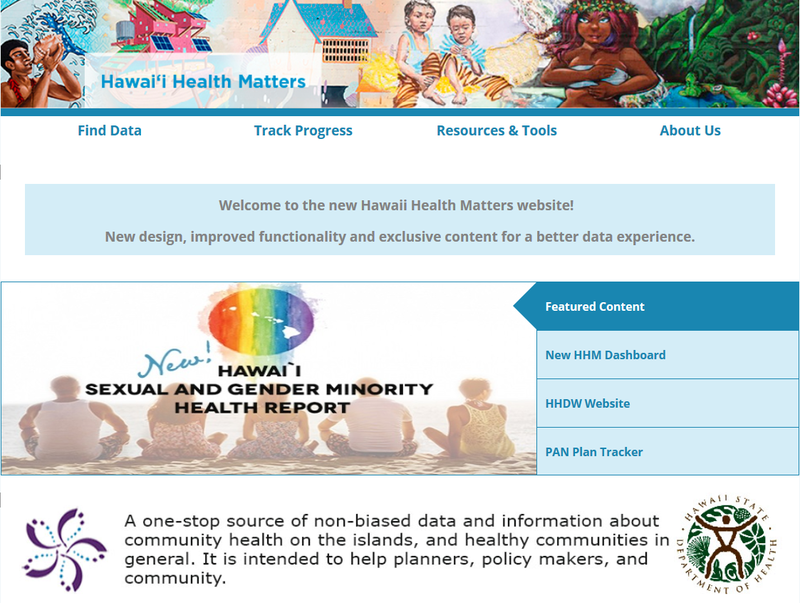 The Hawaii Health Data Warehouse (HHDW) provides the community with a wide range of valuable public health data for the state by maintaining two websites. 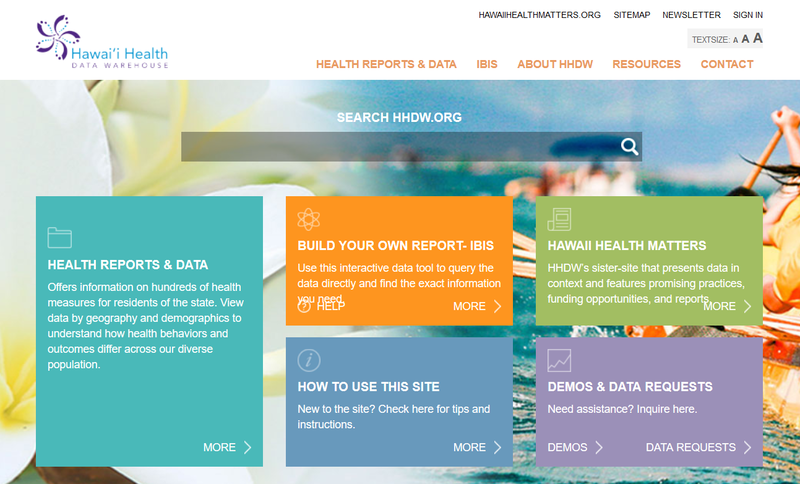 Hawaii Indicator-Based Information System (IBIS), an interactive tool that allows users to define their own data queries, including examining health measures by a range of sociodemographic characteristics. Reports with measures given by Hawaii-relevant race/ethnicity categories. 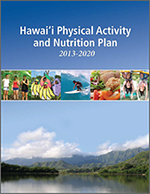 A special section displaying Hawaii’s status on the Healthy People 2020 objectives. Trackers that monitor the state’s progress toward several state plans and the Healthy People 2020 objectives. 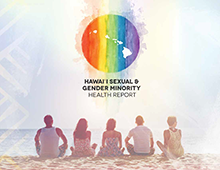 Information on health disparities and socioneeds in Hawaii. Access to helpful resources, including reports, promising practices, funding opportunities, and local resources for a wide range of health topics. What is the SEEO Office?